Butterworth is not short of eating places but it may be a challenge to find nice Western food. For a good Italian restaurant, I would recommend Bravo Italiana. 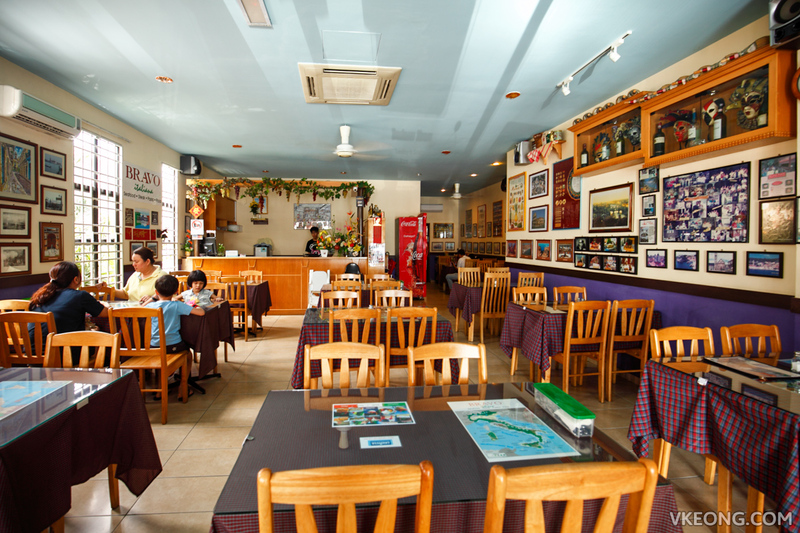 This long standing restaurant at Raja Uda offers a wide range of affordable Italian classics and some other Western dishes. 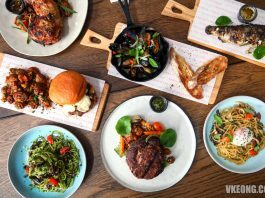 The quaint and family-styled eatery is helmed by a highly experienced chef of 30 years who had spent 13 years working in restaurants in Italy. The moment you enter the restaurant you will be greeted by walls of photos of Italian landmarks, cabinets of souvenirs and checkered tablecloths. It’s as mom and pop as one can expect. 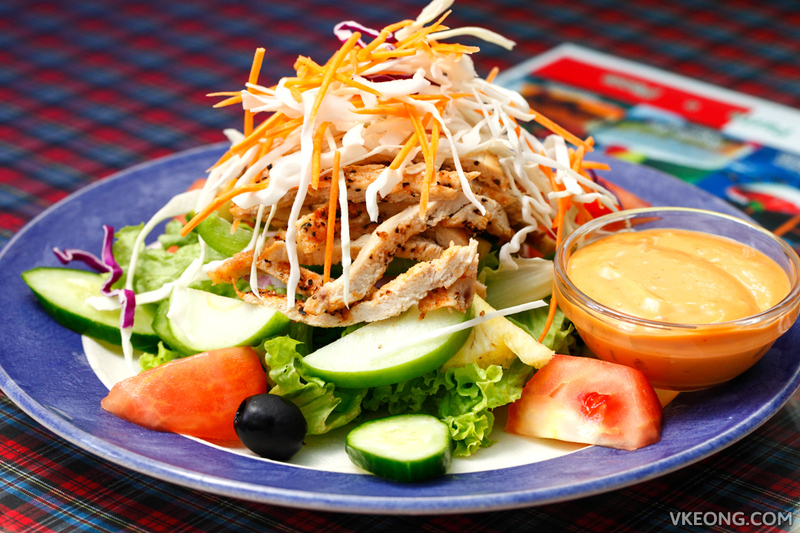 To start, we had a Grilled Chicken Salad @ RM20.90 which not only looked appetizing but delicious too. 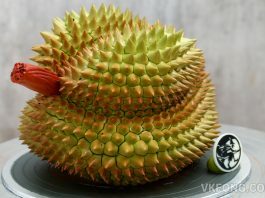 The ingredients were fresh and you can taste the crispness of the vegetables and fruits. A bowl of Lady’s Choice Thousand Island dressing is served separately for you to add as much flavor as you like. 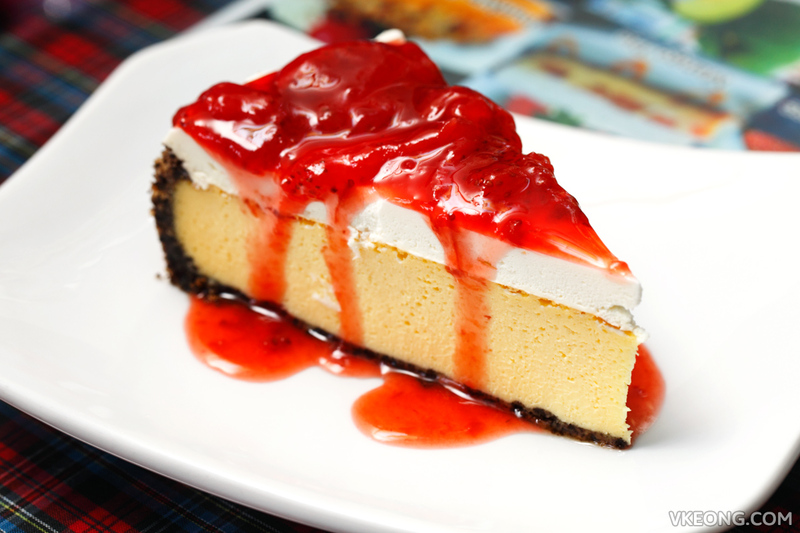 For us, we prefer to dip a forkful directly into it. 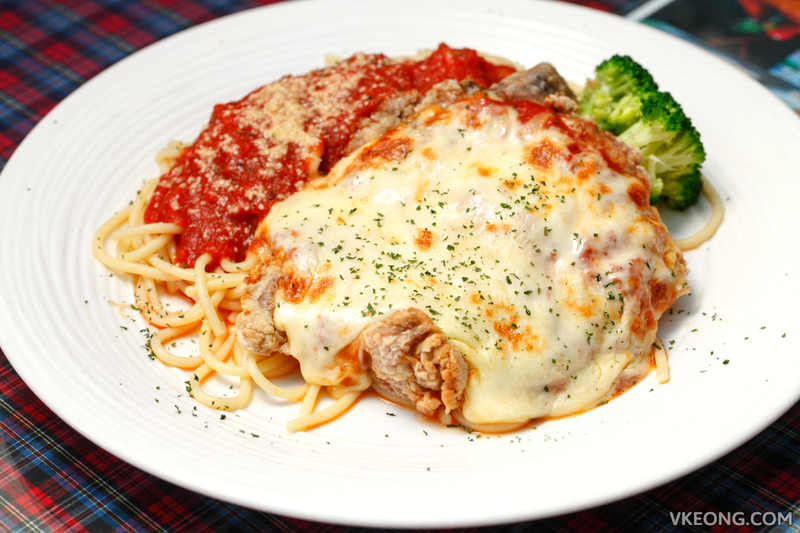 Chicken Parmigiana (RM17.90) is one of my favorite things to order. Despite being a simple dish to prepare, there are many details that cannot be overlooked. The chicken must be fresh and crispy with the right balance of tang and cheesiness. I am glad to report that all the mentioned qualities were met with flying colors here – highly recommended. 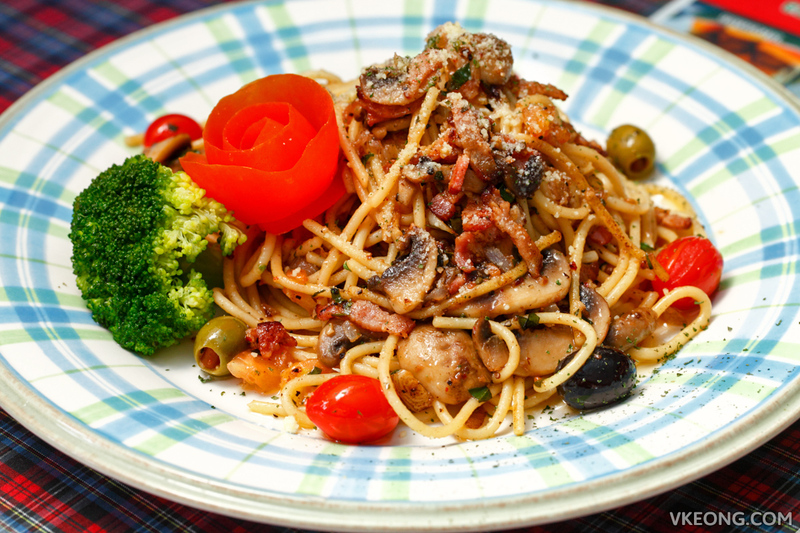 The Spaghetti Italiana @ RM28.90 was ordered based on the recommendation of the waitress. Personally, I have always preferred a hearty and creamy pasta, but I have to say this aglio e olio was wonderful. It had a strong presence of garlic, olive oil and other spices that make it aromatic and flavorful. The chef was not stingy with the bacon and mushroom too! My nephew loves Fish & Chips so this was his treat that day. 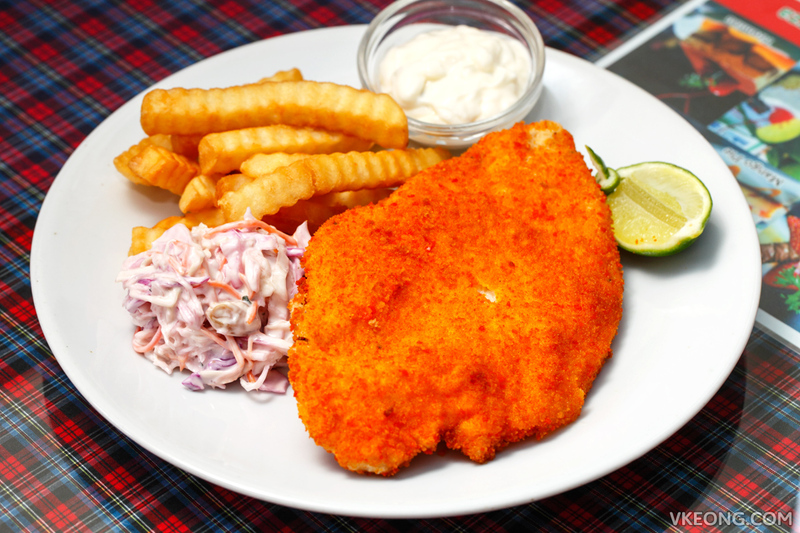 He went over the moon with it and kept dipping both the fish and fries into the creamy tartar sauce. The coleslaw looked great so I took a bite of it. I was pleasantly surprised at how good it tasted because it’s usually just a side note. For RM13.90 this is definitely value for money and filling as well. 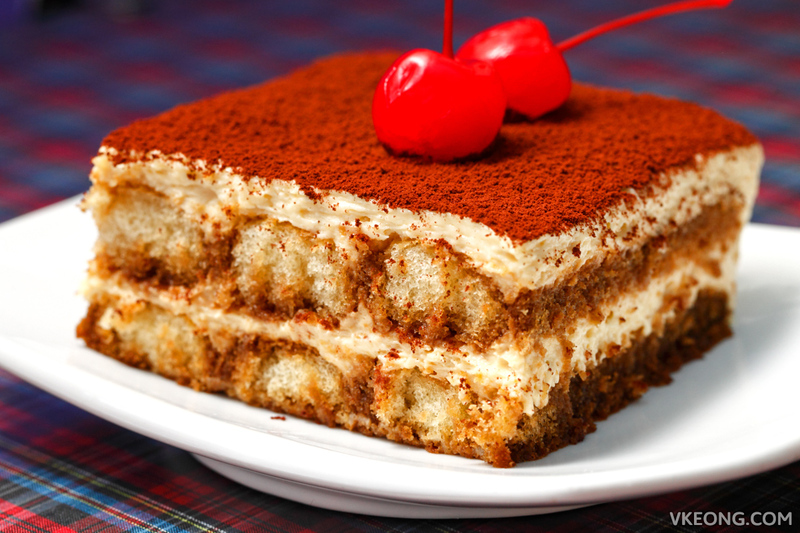 Dessert-wise, you can expect standard staples like Tiramisu, Panna Cotta and a number of different pies. All of them are worth a try simply because the chef makes them in-house. You can tell from the photos that they were prepared with lots of care. Shown above are the Tiramsu and Strawberry Cheese Pie, both @ RM13.90 and they were nothing short of sublime. 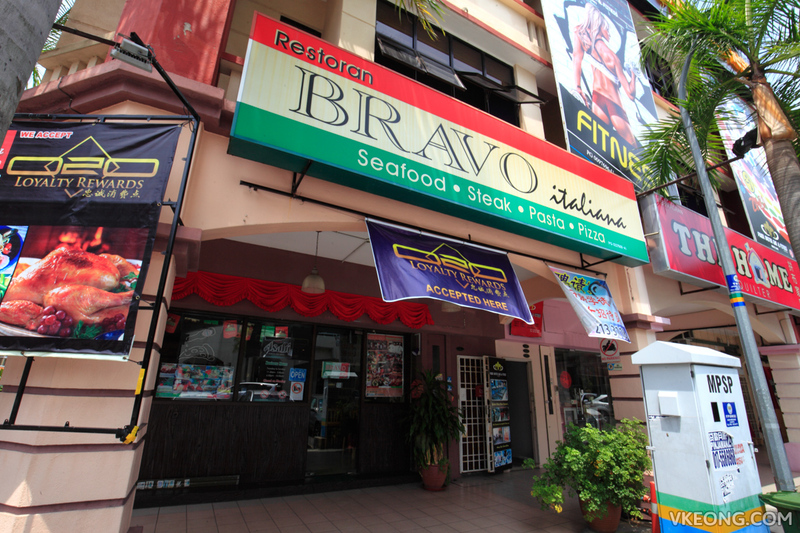 Bravo Italiana also offers set lunch and dinner menu, ideal if you are looking for the bang for your buck. For an additional RM8 (RM10 for set dinner) you get garlic bread, soup of the day, ice cream (or dessert) and a drink on top of the main course.